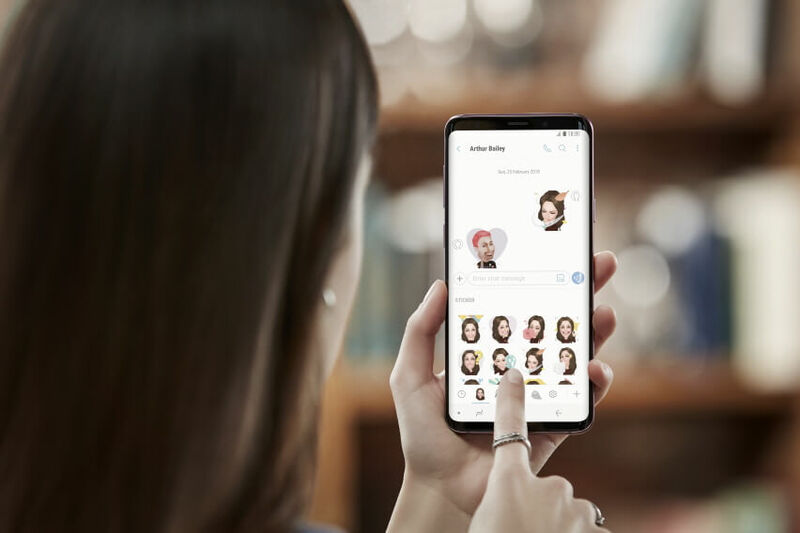 The SAMSUNG Galaxy S9 and S9+ continue to redefine the way we communicate, share, and experience the world. Equipped with the tech giant’s most advanced camera yet, these innovative devices carry amazing features that make everyday adventures epic. 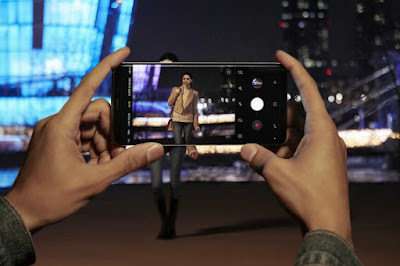 Its Dual Aperture feature allows you to take clear photos in low light and bright light like the human eye while Super Slow Mo enables you to record videos of up to 960 frames per second. The AR Emoji, on the other hand, lets you generate virtual animated 3D version of yourselves. For more details on the Samsung Galaxy S9 and S9+, visit samsung.com/ph/smartphones/galaxy-s9/ You may also visit the Samsung Galaxy Studio at Bonifacio Global City or your nearest Samsung Experience Stores nationwide. You may also avail exclusive promos of the Reimagined Camera! 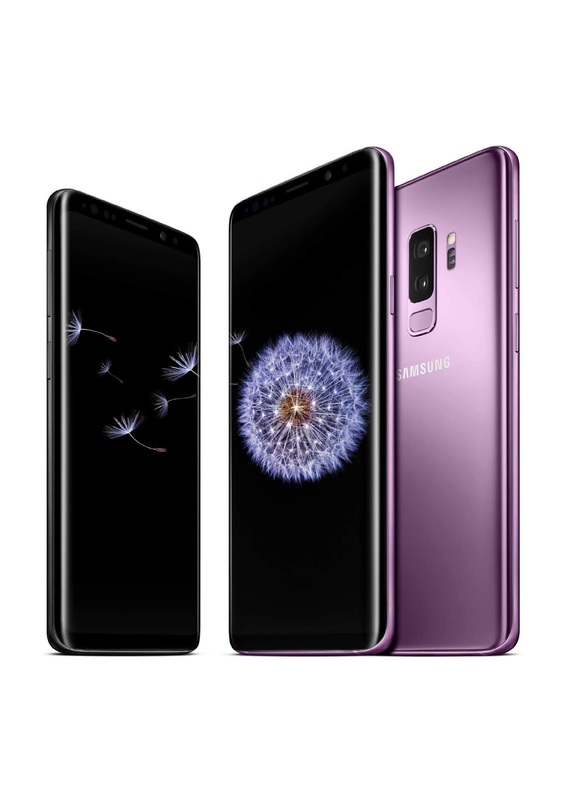 Avail of the “0% up to 36 months” promo when you purchase your new Galaxy S9 or S9+ or you may also trade in your old smartphone to a new Galaxy S9 or S9+ via Samsung’s “Trade In, Trade Up” promo. You may visit samsung.com/ph/offers/s9promos/ for the promo list and full mechanics.